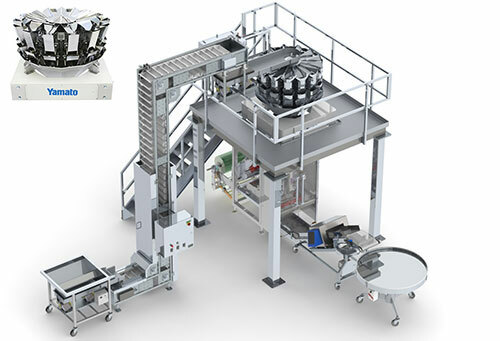 Packaging Machinery - Packaging Machinery Solutions system. 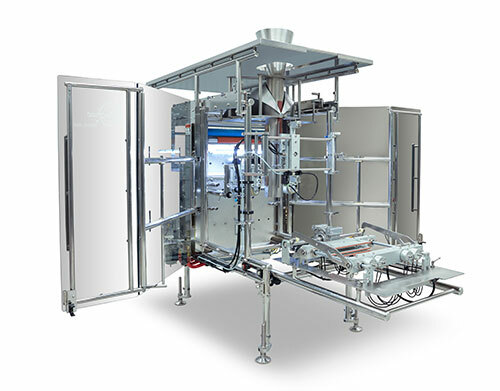 West-link has 40 years of experience and a team of world-class manufacturers to provide packaging machinery solutions for a single machine or a turnkey system. Let our experience and team of experts do the ground work for you to help your purchasing decision become a good experience. While you run your plant and do your day to day activities we will be in the back ground doing what we do best….